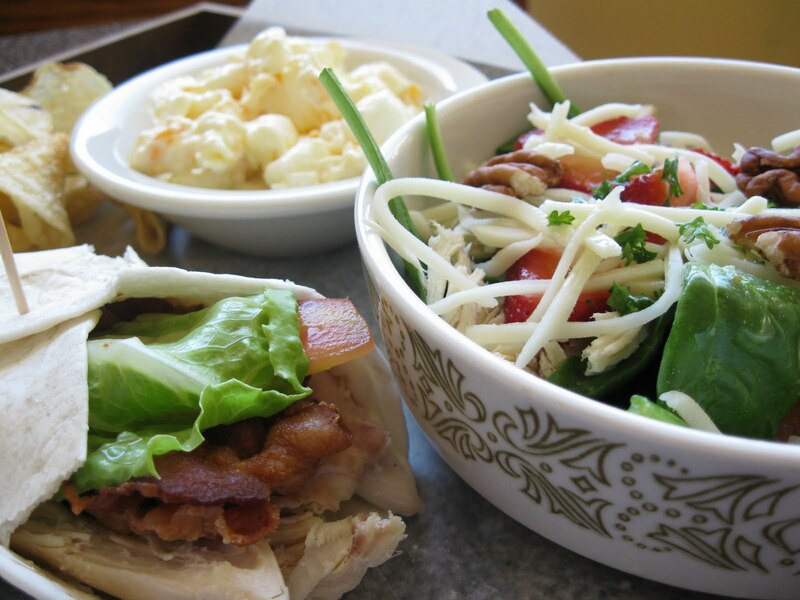 Mill Creek Cafe: 1/2 Sandwich + 1/2 Salad= YUM! 1/2 Sandwich + 1/2 Salad= YUM! with Hickory Smoked Chicken make a perfect pair! Fresh Produce at Mill Creek!